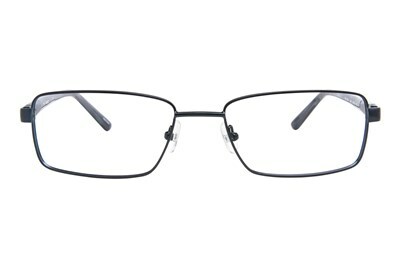 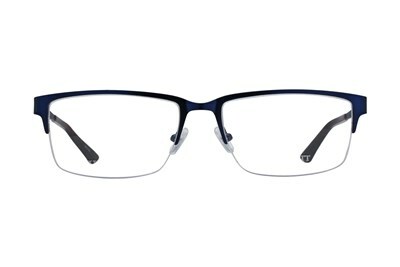 The HEK1111 of the Hackett London Large Collection is a pair of semi-rimless rectangular frames. 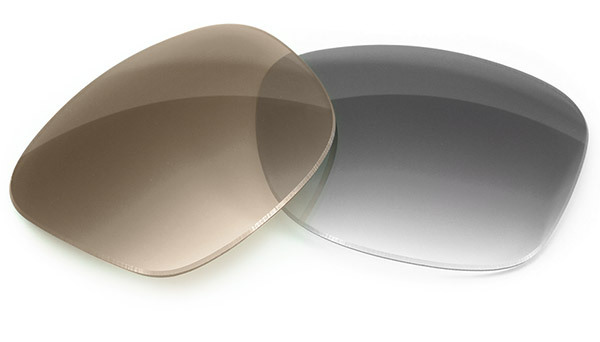 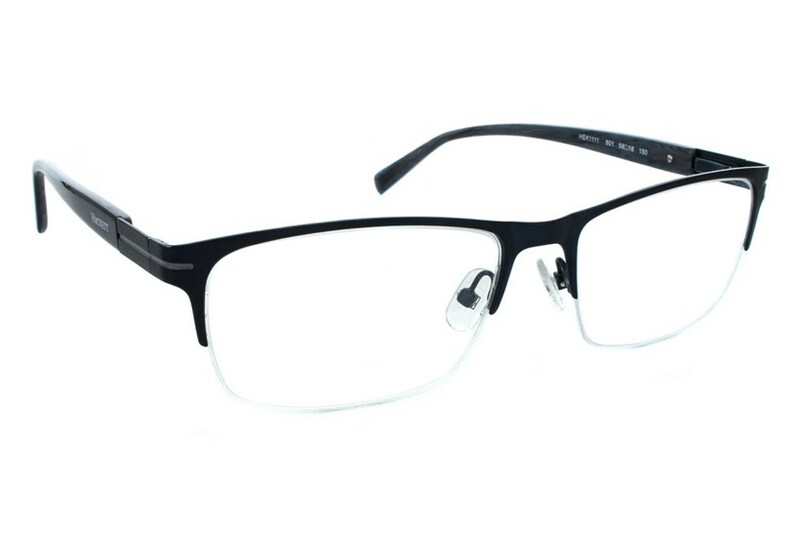 It features a double laminate metal front and acetate temples. 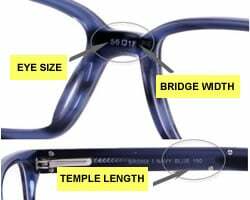 The Hackett name logo is shown on the temples.